Our most popular test. Your hair sample is tested against 600 different food and non-food items. Items scoring 85%+ are flagged as a potential source of intolerances. Does not deteriorate – once a blood or urine sample have been taken, they begin to deteriorate. Hair stores information within it and is not affected by outside contaminants. 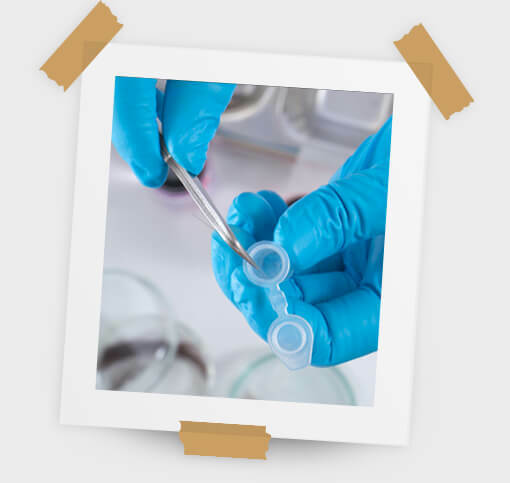 Cost effective – due to all of these reasons, hair testing is a lot cheaper than blood testing and allows us to pass these savings onto our customers in the form of extremely competitive prices. Common intolerance symptoms can include digestive discomfort such as feeling bloated, excess gas and even diarrhoea, as well as fatigue, headaches and skin irritations such as eczema. Our one-step tests are based on a wide range of approximately 600 items including food and non-food items. Identifying the items to which you are intolerant is vital. You can then take steps to alter your diet or avoid situations where certain chemicals are commonly found. Many people believe they may be gluten intolerant or lactose intolerant, but after testing, find it is another substance causing the problems.